Wilmington, N.C. – March 6, 2007 – Cape Fear Commercial is pleased to announce the release of the first 50 lots in Autumn Hall. A lottery-style builder draw held on site was hosted by Brian Eckel and Vin Wells—partners of Cape Fear Commercial—followed by a celebratory oyster roast. Comprised of 10 local builders, the Autumn Hall Builder Team has been carefully selected by Autumn Hall, Inc. in conjunction with Cape Fear Commercial to create a remarkable world-class development. 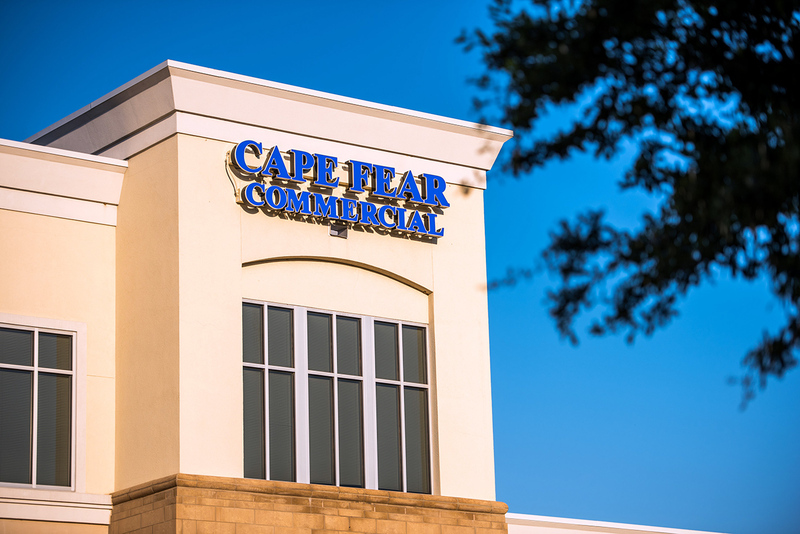 Cape Fear Commercial is a full service commercial real estate advisory firm based in Wilmington, North Carolina. For more information on Autumn Hall or Cape Fear Commercial, visit www.capefearcommercial.com.